Ever thought of having eye-catching fireplaces that will make your home cozy and glamorous? 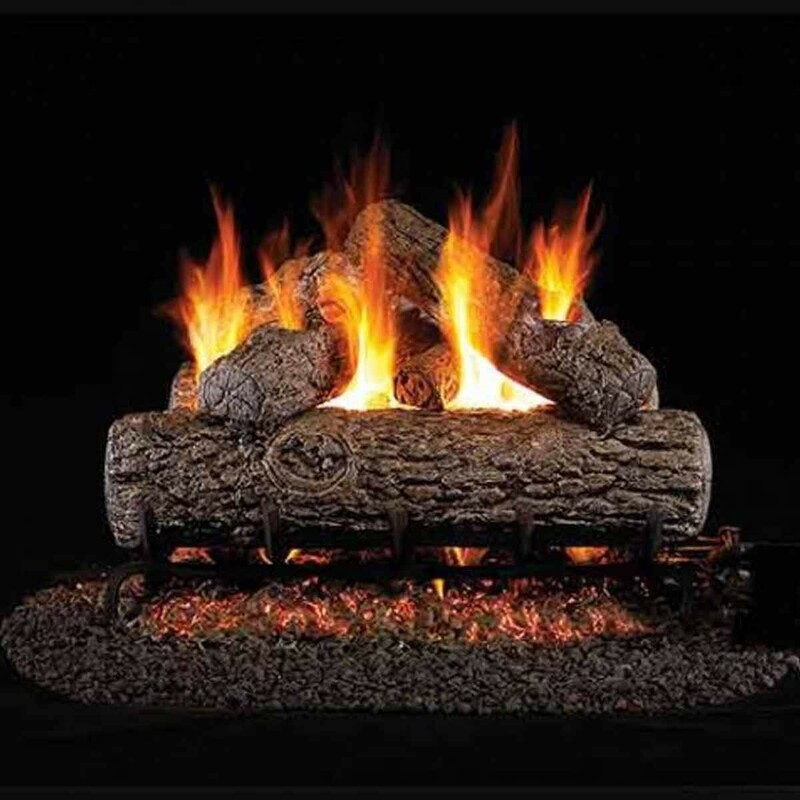 A place where you will enjoy flickering fire frames during winter when everything else is extremely cold. Or you need fireplaces to give an aesthetic appeal to your house? We are here to help you make the right choice. 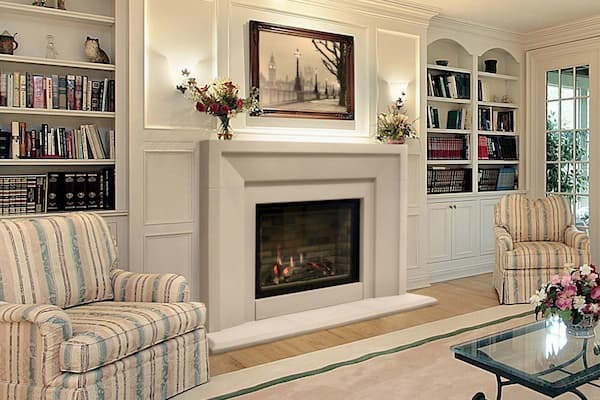 Cobble Stone Embers in Oakville has been the leading fireplaces specialist for over 15 years where we have helped to design and install elegant fireplaces for our clients. Our highly-trained craftsmen will ensure that only top-rated fireplace brands are used for your fireplace so that the end result will be satisfactory. We have been proudly serving Oakville and the surrounding area since 2002. 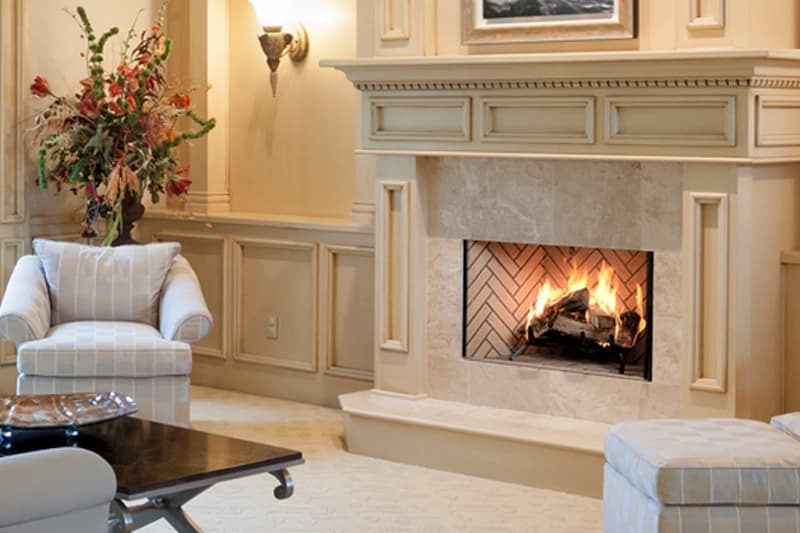 Together we bring more than 30 years of experience in design, installation and servicing of high quality gas, wood and electric fireplaces and custom fireplace surrounds. You will never fall short of fireplaces options whenever you come to us. From stones and bricks facings, to cast stone mantle, or even wood surroundings, whatever you will need, it shall be made available for you. Based on the assessment done by our team, and the fuel available in your home, an appropriate fireplace will be chosen from the available options. 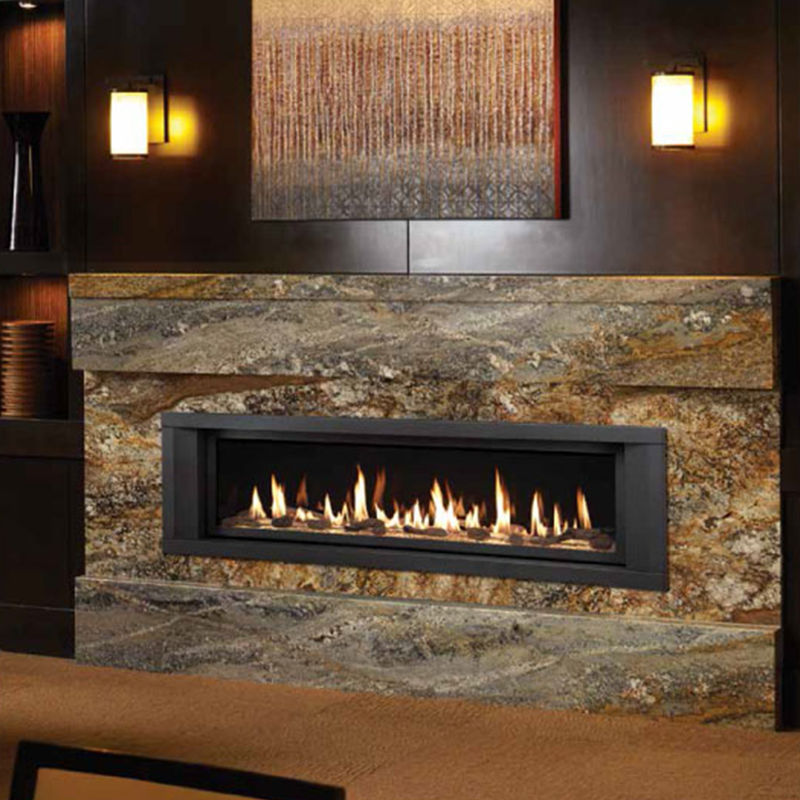 Cobble Stone Embers has no competition when it comes to designing fireplaces and our pride is in our customers’ satisfaction. With this, you can be assured that we thrive from the great reputation that proceeds from our customers. The fireplaces made by Continental Fireplaces are of the best quality and you are assured of enjoying instant ambiance whenever there is a need. There is a wide range of fireplaces made by the company and you will make your choice based on your budget, your style, and the purpose for which you are buying the fireplaces. 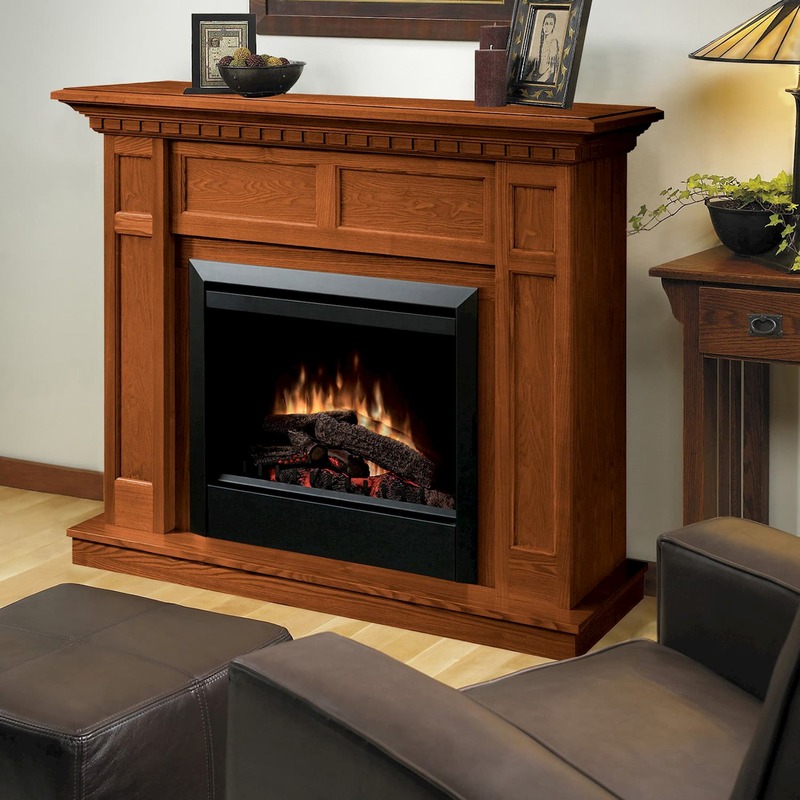 Whether you want gas fireplaces, gas stove, gas insert, wood burning stove, or even a wood burning insert, Continental Fireplaces has adequate stock to ensure that any time you need fireplaces, you will never be disappointed. At Cobble Stone Embers, we always strive to provide you with the best and this is why we are never short of these great fireplaces and any time you call on us, we will deliver! in your home, you can be assured of enjoying intense beauty even without the fire. The multiple designs are made for every style and here at Cobble Stone Embers, we ensure that they are always available and all you need is to contact us, make your order, and leave the rest to us. 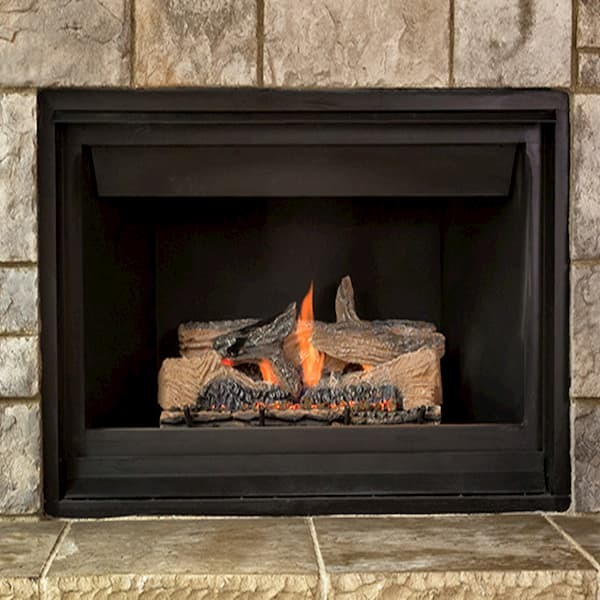 at Cobble Stone Embers include Radiant Plus Large Gas Insert, AGP Pellet Insert, Berkshire, Evergreen, Cape Cod, 44 Elite, 4415 ST, 864 HO, DaVinci Custom Linear Fire Places, and Tempest Torch. All the fireplaces have been designed in a way that they will be a source of pride in the family that will own them and with the help of our highly trained craftsmen; we assure you that the fireplaces installed will be a source of pride and prestige to the family. Do you desire to come home to a cozy and warm atmosphere? 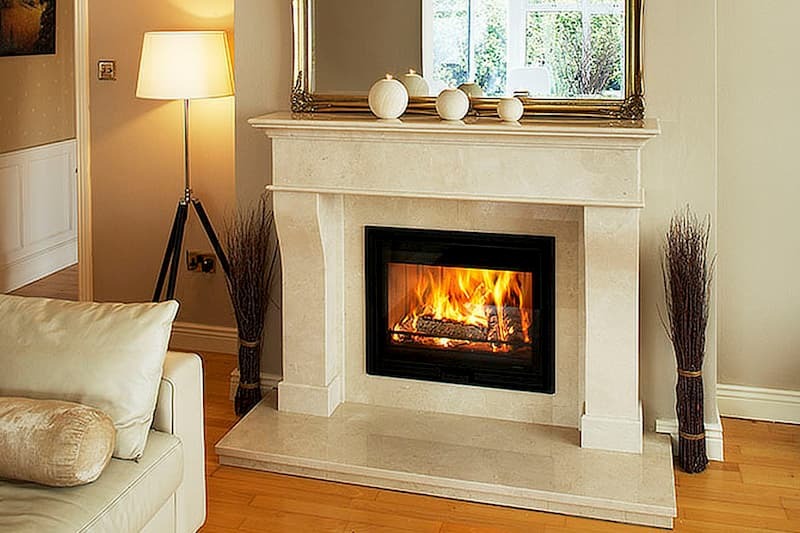 Dimplex Fireplaces has the solutions that will suit every home. Whether you need electric fires that will be quick and easy to install, wood-burning stoves or the gas fire that are a preferred choice of many, you can always find them at Cobble Stone Embers. You can be assured that with over 70 years of experience, Dimplex has refined the art of making fireplaces based on the changing needs of the customers. Our craftsmen are always on the lookout for these designs so that you get the best there is from Dimplex Fireplaces. COPYRIGHT © 2018 COBBLESTONEMBERS - ALL RIGHTS RESERVED.